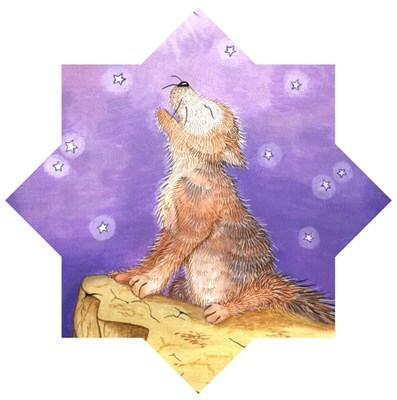 Wolf cubs and Little wolf water color illustrations of Mexican Gray Wolves. 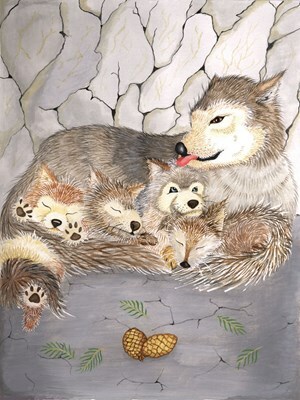 Illustrations from children's book series of endangered animals. Part of proceeds benefites wolf organizations.